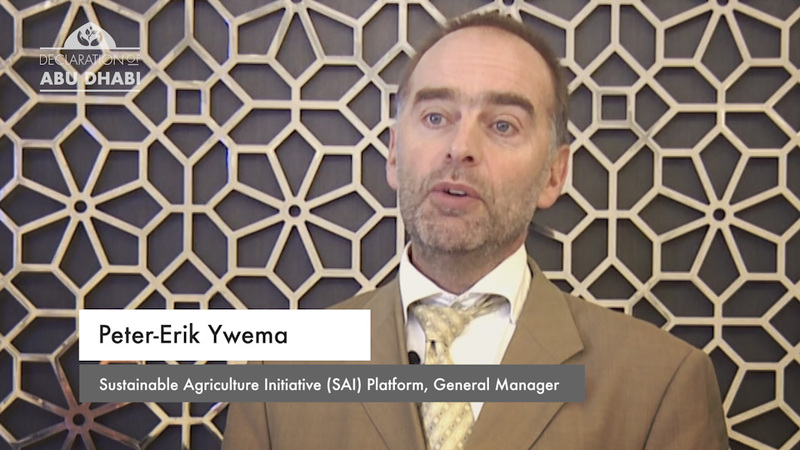 SAI Platform has developed FSA (Farmer Self-Assessment), a joint and simple set of sustainability requirements, and sees the development of the GAPs as a logical elaboration of this tool. The power of combining sustainability and food safety requirements in one tool is unprecedented. The explicit decoupling of the content of the requirements, from the way to verify (from training, self-assessment to audits if needed), creates another window of opportunity. 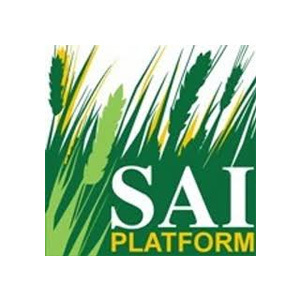 The Sustainable Agriculture Initiative (SAI) Platform is the global industry initiative helping food and drink companies to achieve sustainable production and source agricultural raw materials.